Ida Manheim was born into the antique business. Her grandfather, Bernard Manheim emigrated from Austria to New Orleans where he worked as a master cabinet maker. He opened an antique gallery and a small cabinet shop in 1919 in the Vieux Carre at 409 Royal street. 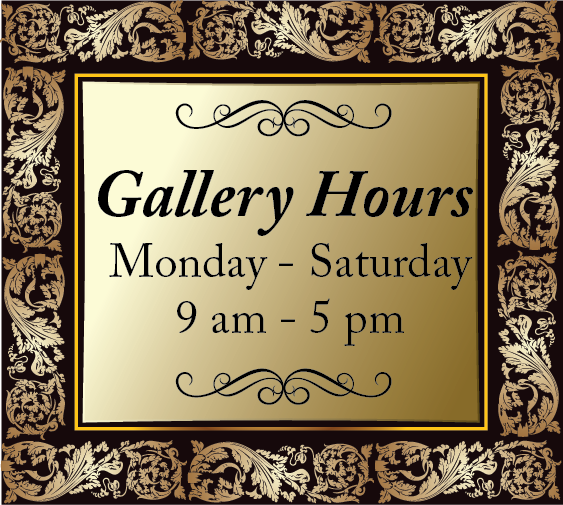 This antique gallery and small cabinet shop grew into the world renowned Manheim Galleries. At the age of nine, Ida began accompanying her father, Abe Manheim, considered to be one of the most important dealers in the world, on his legendary buying trips throughout Europe. 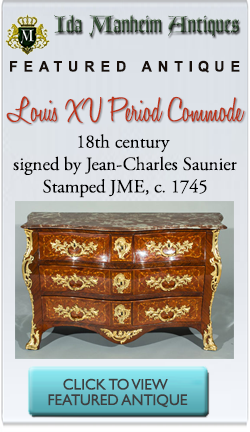 The family traveled all over Europe buying exceptional antiques to sell at the gallery in New Orleans. More than an occupation, antique dealing was a way of life for the Manheim family and the Manheim name soon grew synonymous with superior quality. WhenIda Manheim she was twenty-four years old, Ida worked for her father full time. Under his brilliant guidance and tutelage, Ida developed her own signature style. She turned buying, and selling antiques into a veritable art form and would share the international reputation of both her father and grandfather. Upon her father’s death, Ida managed the already famous Manheim Galleries and brought the gallery to unsurpassed heights and increased its already extraordinary established client base. With her thirty-five years of experience, Ida has helped thousands of clients make the perfect, personal selection for their homes and businesses. Never pushy or engaged in hard sell tactics she delights her customers with her lavish attention and professional savvy. Her clients include first time buyers, serious collectors, foreign dignitaries and famous celebrities. Just as no two pieces are the same neither are her clients. 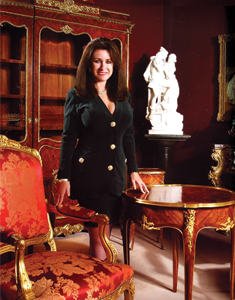 By intuitively knowing their individual styles and preferences, combined with her level of expertise, Ida always provides her clientele with museum quality antiques and exquisite objects of art that will add great beauty to any decor. Now, Ida brings the Manheim name and experience to you through the internet. Ida, looks forward to hearing from you and including you among her most valued of clients.